NUAT is a tech-startup redefining Virtual Reality. 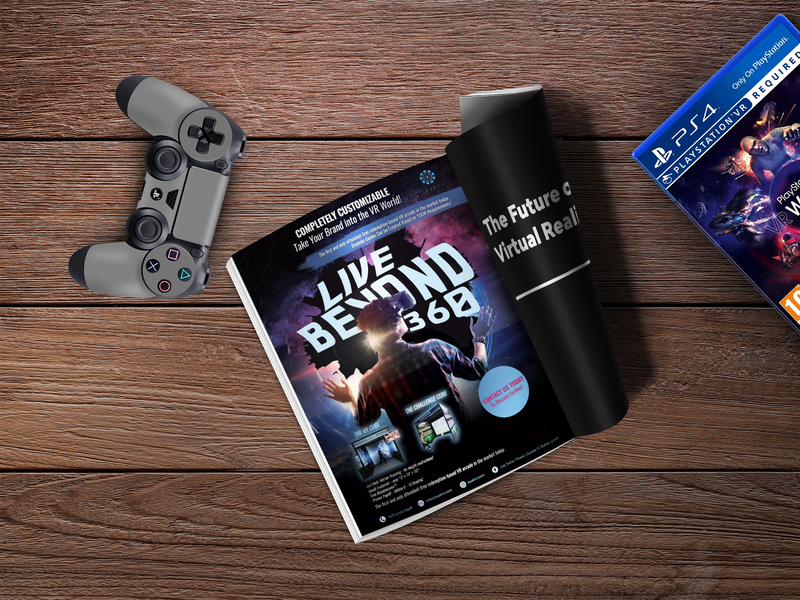 Our goal is to accelerate the demand for VR/AR by creating compelling content integrated with the right and sometimes upgraded hardware to create unparalleled immersive experiences. 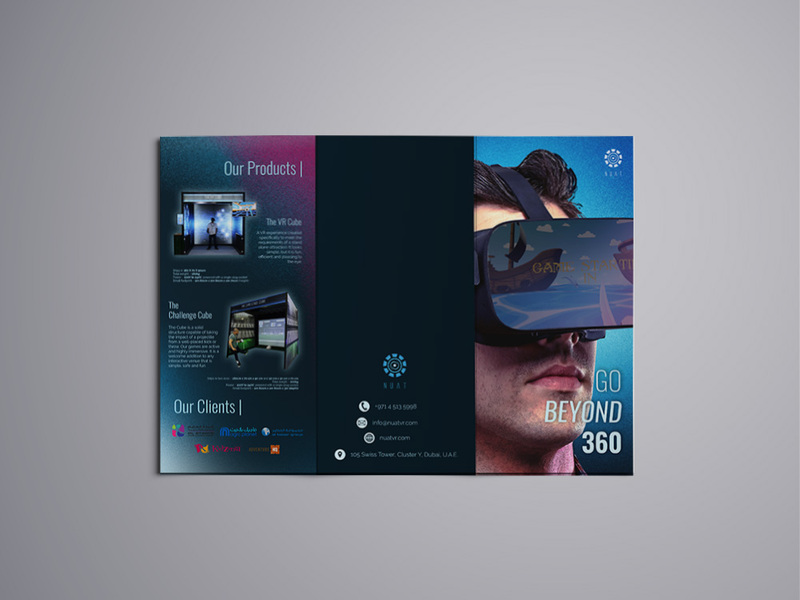 The project included creating two separate magazine spreads to advertise their services on a trade magazine, a revamp of the company brochure and sales pitch deck.